Dawson Entertainment is a wedding and event entertainment company focused on bringing together the best elements of music, lighting and entertainment production to make your event unforgettable. Since 2007, we've grown to be a respected industry leader by continuously impressing couples, guests and other vendors with skillfully mixed, high energy music, rocking parties and keeping dance floors packed! But we don't stop at just playing the best mix of music. We know it's the entire experience that makes the difference at your event, which is why Dawson Entertainment has a focus on lighting and video elements to take your event to the next level. We bring you all of this with years of experience, fined tuned precision and understanding, attention to detail, and of course, FUN! And you don't have to take our word for it. Check out our reviews on The Knot to hear what past clients have to say. Jason got his start DJing as a sophmore in high school when his parents bought him his first DJ mixer for Christmas. As most first things are, it wasn't the best, but it was more than enough to ignite Jason's passion for DJing. That one gift set the stage for what continues to be an amazing career as a DJ, teacher and entrepreneur. Since beginning his career in 2010 with the help of Jason Dawson (DJ JD), John Cardona has been able to perfect his craft, giving a whole new meaning to the word "DJ." 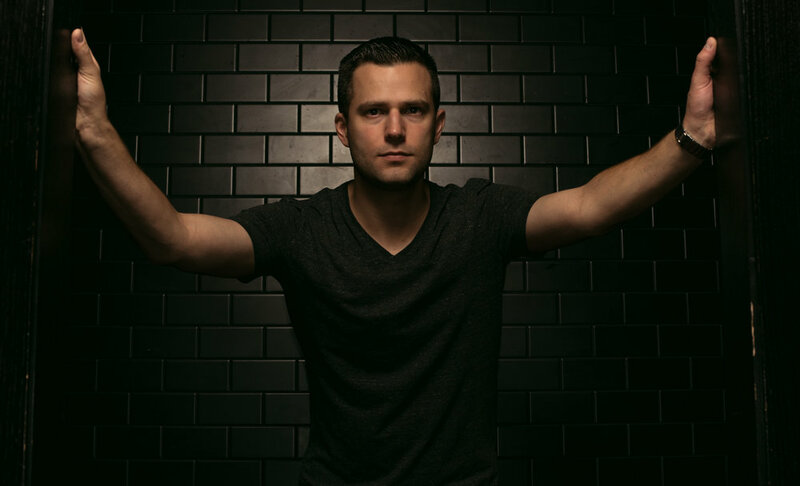 With a strong arsenal of musical genres and the ability to blend songs together flawlessly, John has solidified himself as one of New England's most sought after DJ's.